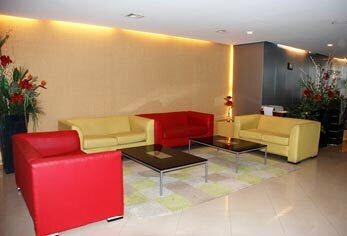 This hotel is strategically located in the heart of the city, which mixes the cutting edge of this welcoming "penquista" city. 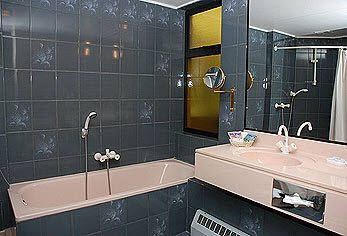 This lodge has five floors, decorated with pleasant pastel shades, and even some rooms with separate living rooms. 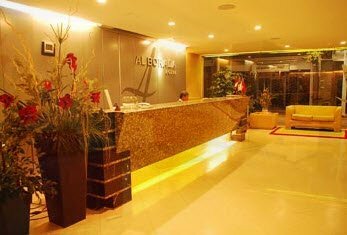 The Alborada has a paid shuttle service to the airport in the city, plus private parking.